Are you completely new to poker and want to learn how to play? Or maybe need to touch up on a few rules? Well, we want to teach you! Our guides will help you learn the game in no time. Whether you want to learn the basic rules and how to play certain variants, or what the difference is between cash games and tournaments, or how to run your own home game, we have you covered. Our guides are written for players completely new to the game. They are very thorough and assume you do not know the lingo or the ins and outs of the game. As a test, I always ask my mom (who knows nothing about playing poker) to read each article and see how she does. If my mom can learn how to play, then so can you. 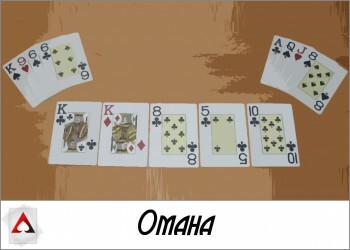 Below are our articles explaining the rules of various games of poker. 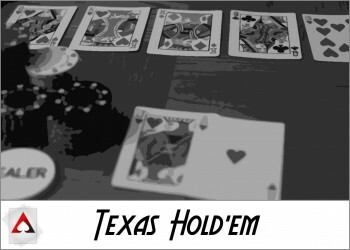 Click on the game to learn how to play that form of poker. Below you will find our articles which go into detail on different types of poker you can find. It’s amazing how wide of a variety there is in poker! These are general guides written to help new players learn more about different aspects of poker.